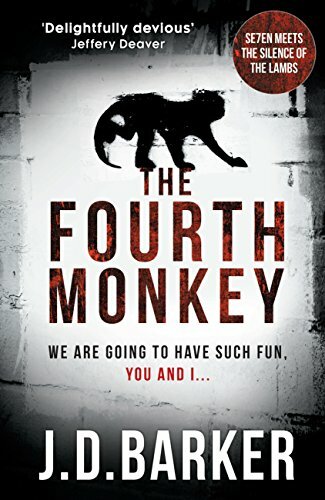 I love a good serial killer and the 4MK is certainly that. A well constructed book with some great twists and some great characters that make it a fantastic read which you will fly through. The book is written across 2 time frames, the present with Sam Porter continuing his 5 year chase of the 4MK Killer and a undetermined time frame of the killers diary. This book will be a huge hit and doubtlessly sell millions and deservedly so. My only gripe was the diary segments, not nearly as good as the hunt for the killer and rather "hammy", I had Mr Burns from the Simpsons as my narrator reading those chapters.